Eminem will perform his hit single “No Love,” alongside Lil’ Wayne tomorrow night (12/18) on Saturday Night Live. Marshall has apeared on the show 5 times. 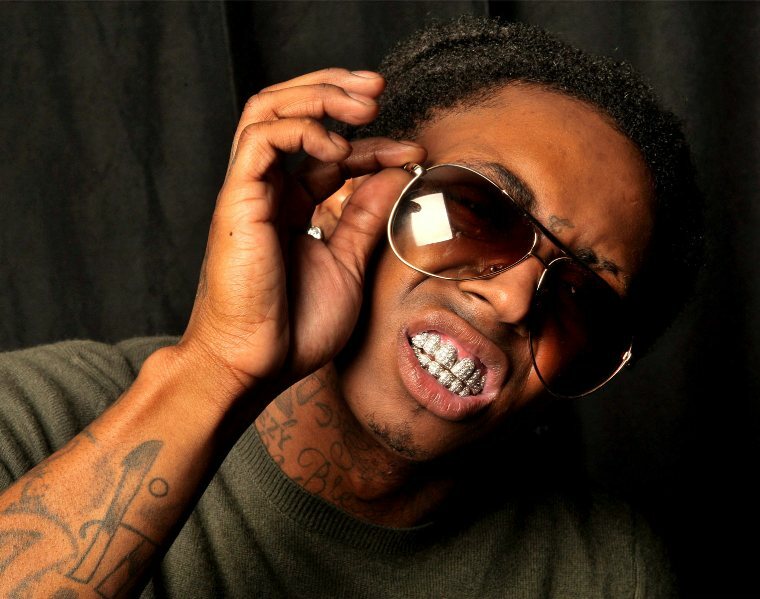 This will be Wayne’s first televised appearance since being released from jail last month. “No Love” was the third single released from Em’s triple-platinum album Recovery. The episode will be hosted by Jeff Bridges, star of the new film True Grit. The show airs Saturday night at 11:30pm on NBC. In other news, Eminem is set to star in the upcoming movie Southpaw. Most of the script, which will be drafted by February, will be loosely based on Eminem’s own life and music. Southpaw is being penned by Kurt Sutter, the creator of FX’s hit series Sons of Anarchy and will be distributed into theaters by Dreamworks. Mix Pick: B.o.B - E.P.I.C.